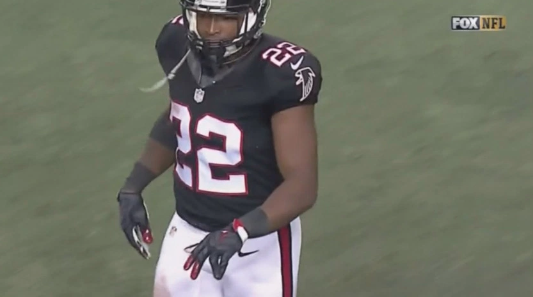 Atlanta Falcons rookie safety Keanu Neal is regarded as one of the hardest hitting safeties in the NFL, but sometimes that comes with a price. In Sunday's win over the San Francisco 49ers, Neal was seen coming to the sidelines with what appeared to be a dislocated finger injury. Neal acted surprisingly chill with it, and was able to play in the next defensive series.